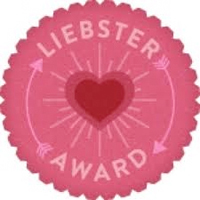 For those of you unaware of a Liebster Award, it’s a fancy nickname for a blog chain letter. If you don’t list 11 random facts about yourself, answer the 11 questions put forth by the person who bestowed the award, nominate 11 other blogs, and present the recipients with 11 new questions, you apparently get bad luck for 11 days and your mother vomits up 11 grapes. Or something. 1. 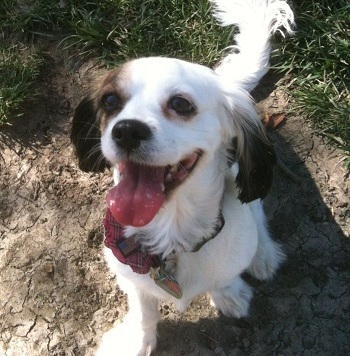 My wife and I have two dogs, Harpo and Chico. 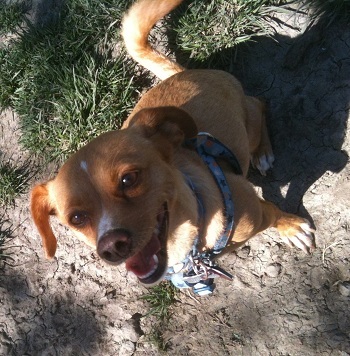 Harpo is a Cavalier King Charles Spaniel, and Chico is a half Chihuahua/half Dachshund (AKA a ‘Chi-weenie’). Unfortunately, Harpo isn’t very quiet and Chico’s accent is indeterminate. However, both are pretty cute. 4. I didn’t drink until I was 25. Since then I moved to within commuting distance of Napa Valley and have become fond of Merlot. My favorite beers are (in order of preference) Michelob Amberbock, Corona, and Rolling Rock. Still working on hard liquor, but I do enjoy good brandy. 5. I got married last year in an art deco movie theater in my hometown. 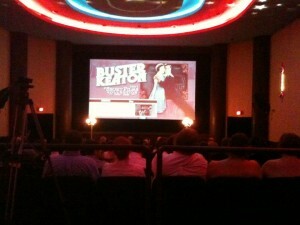 We showed the Buster Keaton short “Neighbors” before the ceremony. 7. I’m on my third cellphone since 2003, which is an iPhone 3GS that my wife got me. I’d say 80 to 90% of my cell phone use is for Twitter and Sudoku. 8. I have a bachelor’s degree in History, which gets no real use, I swear. I was originally going to be a journalist major and that morphed into high school education until I realized that I hated high school students. History was my passion, so I ended up with that. 9. I’m working on my masters in Software Engineering. Luckily so far it’s everything I’m using in my day job anyway. 10. I got a new computer program to make animated .gifs with and I’m addicted to it. 11. Since Warner Archive Instant is the only one who will actually list their titles in their way, I’m working my way through their catalog alphabetically. Believe it or not, I’m still in the ‘A’s. 1. What movie do you watch every time it comes on TV? Since I cut the cable about 7 years ago, I can’t really say. However, when I was younger, it was usually Singin in the Rain. 2. What’s your favorite movie musical? 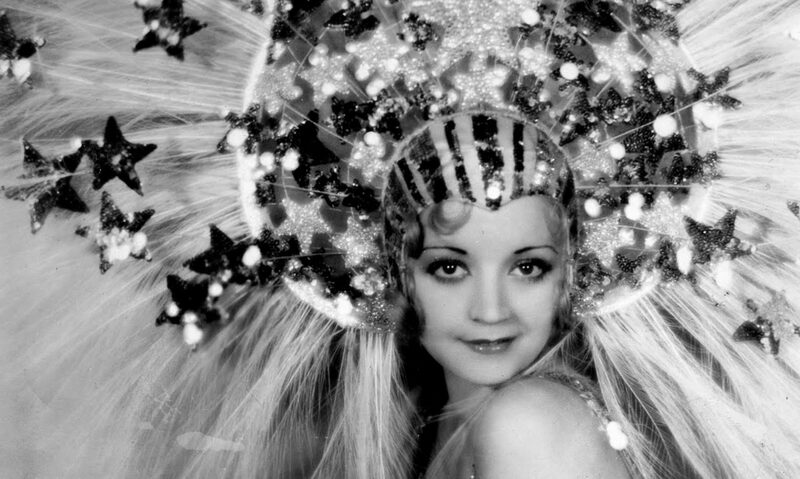 I know this is a site for Pre-Code and while Footlight Parade and Gold Diggers of 1933 are up there, my three favorites are The Young Girls of Rochefort, Rock ‘n’ Roll High School, and, of course, Singin’ in the Rain. 3. What classic movie star would you have most liked to meet? I was thinking about this just last week and I realized I have a difficult time comprehending that Barbara Stanwyck, off the screen, was a different person than most of her screen personas. I would love to have had the opportunity to share coffee with her. 4. What’s your most treasured movie or TV-related possession? I don’t have a picture of it on me, but I collect every ticket stub for every movie I’ve ever seen on my own. This goes from my very first (Mission: Impossible in 1996!) to the latest (Room 207 last week!). I’ve told my wife that if the house is ever on fire, we rescue the dogs first, the ticket album second. 5. If you could make a living doing whatever you wanted to do, what would that be? 6. What’s your favorite movie western? Uh, not really much for Westerns. Besides the usual Leone flicks, the only other one I own on video is Rango. 7. Have you ever had an encounter with a movie or TV star? I met Bruce Campbell (of the Evil Dead series) once, about a decade ago. That’s about as exciting as it gets. I think the only currently living celebrity I have any interest in meeting is Jeffrey Combs, who always strikes me as funny as hell. 8. If you could program a perfect day of movies on TCM, what would be the seven films on your schedule? I would have to pick some obscure stuff that needs a decent release so everyone gets a chance to see them. Let’s say Night World, Bad Girl, Gold Dust Gertie, Guilty Hands, Double Harness, War Nurse and The Mad Genius. 9. Who are your top five favorite fictional characters? Geez, that’s hard to pinpoint. Let’s go with Rufus T. Firefly, Rory and Lorelei Gilmore, Captain Kirk, and Fletch. 10. What movie have you seen more often than any other? Either Back to the Future (I wore out the VHS when I was a kid) or Star Trek II. It’s probably for the best not to dwell on it. 11. 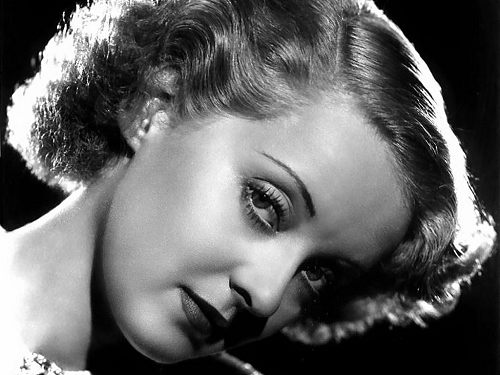 Bette Davis or Joan Crawford? So, uh, I don’t think I know 11 bloggers who would be interested in doing this who I don’t think have done it before. So I’m just going to list out some blogs I like and they can do it if they want– I threaten no produce upon them. If you’ve done it before and I’ve forgot, that’s my bad. What is the biggest key factor in whether you enjoy a movie or not? What’s your favorite film that you never see people talk about? A lot of people talk about their dream movie. What’s your nightmare movie– the worst thing you can imagine existing? Okay, hell. What’s your dream movie? Pick three books you’d recommend to anyone. In terms of screen presence, pick: Vincent Price or Alfred Hitchcock? Do you recommend to other people movies you personally dislike but think that they’ll enjoy? If you could live anywhere in the world, where would that be, and why? Your favorite non-movie watching activity? I hope we all learned something valuable from one another today. And I hope no one vomits up grapes. That would be unfortunate.